Jonita Gandhi to debut in acting? "The Breakup Song" famed Singer Jonita Gandhi has been approached by Indo-Canadian film director Siddharth Achara to act in a film. She says she was approached for the film while she was touring. Gandhi said: "I was approached for the film while I was touring, but there had been a lot of discussion since then because I wasn't sure if I wanted to deviate my attention from singing." The storyline will be very close to her life's journey and shooting for the film is believed to start in July in Canada. The story is about the lead protagonist who gains fame and fortune in today's digital age. The film's narrative mirrors Jonita's life as a YouTube sensation, her rise to fame on the digital platform and her massive fan following especially in India as well as in Canada. Talking about the film, Gandhi said: "The plot and subject matter was really relatable for me, so it seemed like something I could give a shot. We are discussing exact dates and will begin shooting in Canada soon." The film is currently untitled and will have other supporting characters also marking this as Achara's debut feature project which has been written by him too. 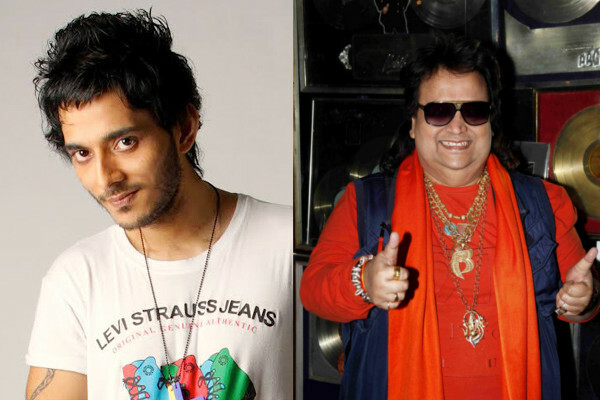 Right before composer Tanishk Bagchi got down to composing the new "Tamma tamma" track, he spoke to its original composer Bappi Lahiri for an approval. "I'm glad Bappi da, Madhuri ma'am (Madhuri Dixit) and everyone has liked the new song. And I couldn't have started working on it without having spoken to Bappi da once," Bagchi said in a statement. "I called him before I started work on the song and he was really excited to bring back the song which till date people remember for its great music and stylisation of the video," he said. The new version of "Tamma tamma" features in 'Badrinath Ki Dulhania'. This is not the first time Bagchi has worked on recreating a song. He last worked on "Humma humma". 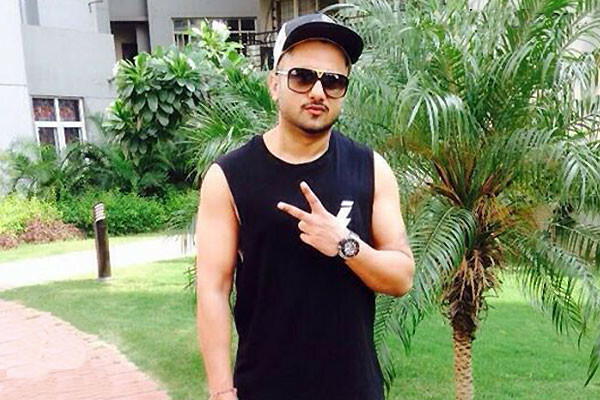 Honey Singh breaks records yet again! Singer and raper, Yo Yo Honey Singh, who became an overnight sensation with the electrifying "Angreji Beat", has made yet another record with his song "Dheere Dheere Se" crossing 200 million views on YouTube. It is also the first Indian song to have crossed the 200 million view mark on YouTube. We have no qualms in calling him the Aamir Khan of the music industry, as he rightfully sets and breaks records and starts new number clubs. He is indeed setting high benchmarks for others to cross. His rehashed version of the popular "Dheere Dheere Se" song from 'Aashiqui', became an instant hit with the audience, who loved the recreated romantic song with Honey Singh's rapper touch. The cute and charming chemistry between Hrithik Roshan and Sonam Kapoor against the backdrop of stunning locations, was an added bonus to the song. Overwhelmed with the love he's received for the song, Honey Singh said, "I am overwhelmed with all the love, affection and warmth that I have been receiving for 'Dheere Dheere.' It is one of my most special works and I am glad that so many million hearts have taken to it in such a manner." 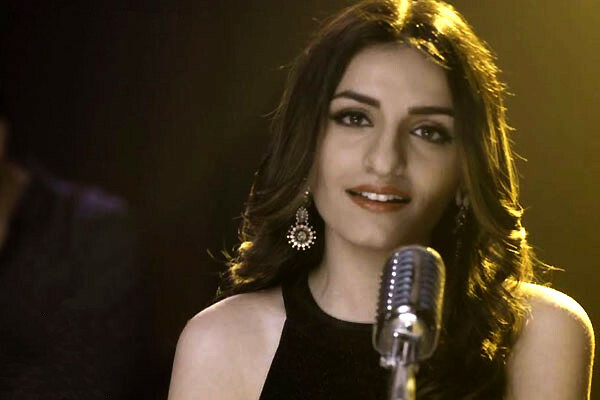 The beautiful "Katra Katra" famed singer Prakriti Kakar has added yet another feather in her musical hat with the release of the acoustic version of the hit "Darkhaast" from 'Shivaay'. Launched digitally recently, the track has become quite a sensation as Prakriti continues to receive rave reviews from both fans and critics alike. The melodious track witnesses Prakriti infuse her own charms as the lyrics and rhythm mentally whisk you away to a magical land! Prakriti says that "Darkhaast" is one of her favorite songs and she was thrilled to deliver an acoustic version of the same. Prakriti's most recent release was the success of 'Dariya' sung alongside her twin sister Sukriti. Clearly, Prakriti Kakar is going from strength to strength in more ways than one!